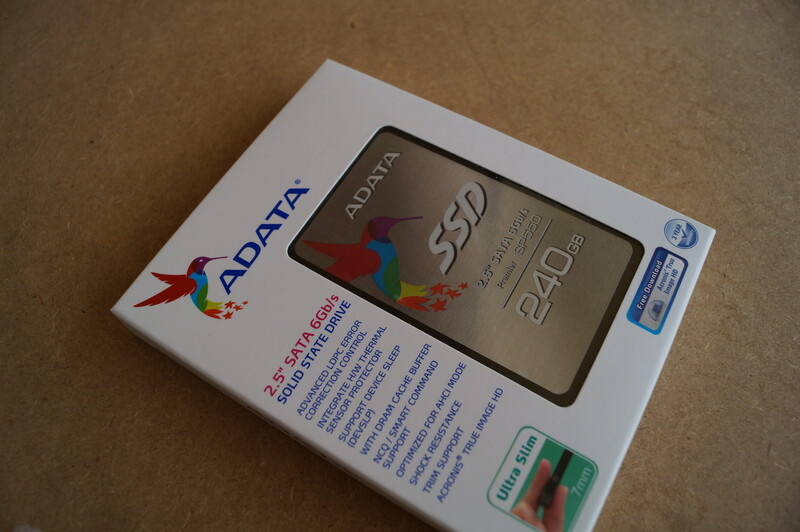 ADATA have been pretty actively contributing to the SSD market and recently launch 3 new drives – XPG SX930, which is their performance high-end drive as well as 2 value drives – SP550 and SP560. Both of them use TLC NAND instead MLC NAND. The difference between the SP550 and SP560 seems to be the controller, the SP 500 employs Silicon Motion’s SM2256 controller, where as the SP 560 uses Marvell’s 88SS1074 controller. 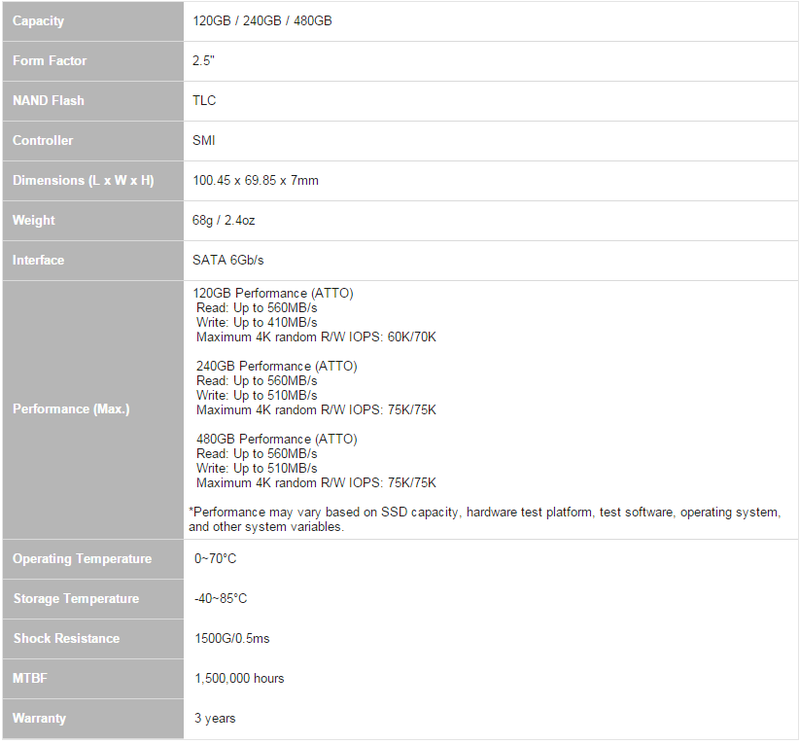 However, before we dive into benchmarks, lets try to understand what the drive is and how ADATA believes it is different from other drives in this market?